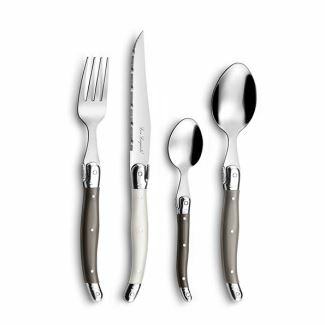 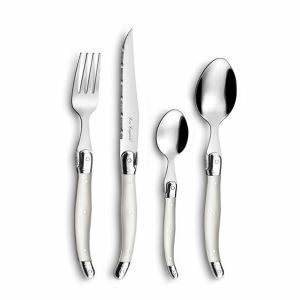 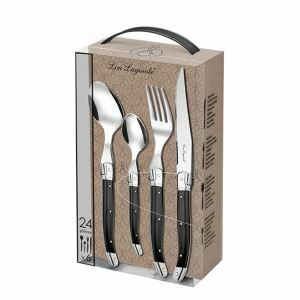 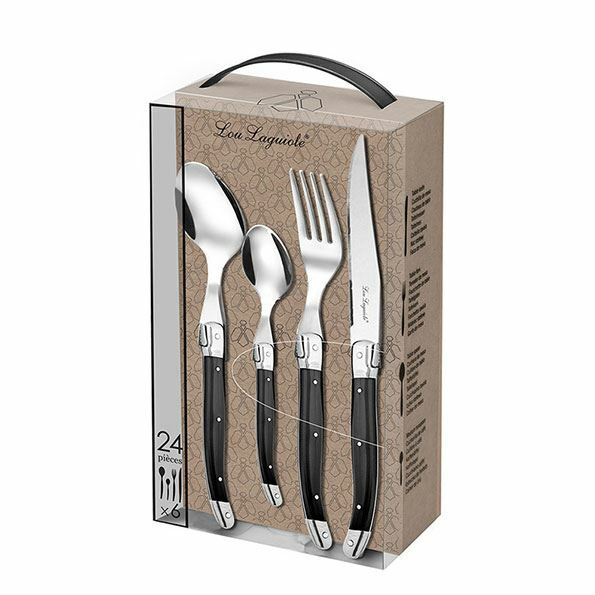 This Lou Laguiole cutlery set creates a rustic ambiance on your set table, thanks to the authentic design and the warm, soft colors. The cutlery set gives your set table a subtle touch of color, so that you and your guests can enjoy your dinner in style. 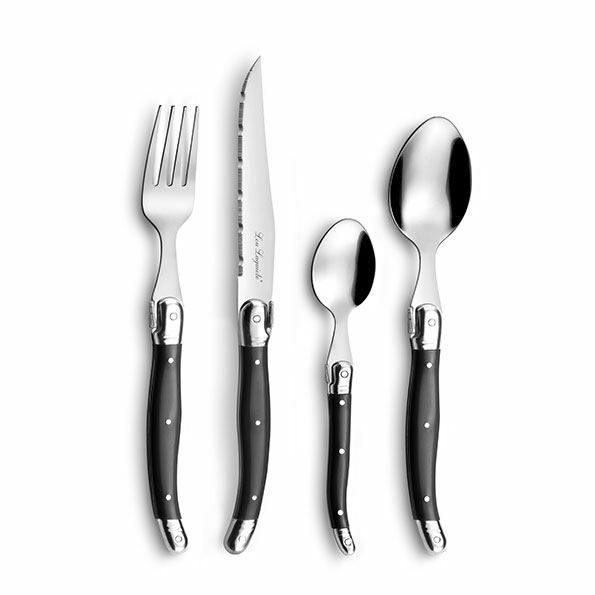 Available in the following colors: Anthracite, Pepper, Taupe and Pearl.